Fig. 19. Localized pericardial effusion with cardiac compression. This patient who underwent a previous pericardial window creation for malignant effusions presented with hypotension. 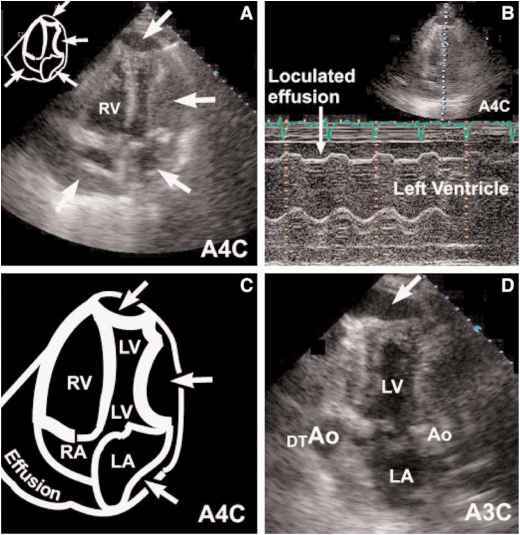 An apical four-chamber view (A) reveals multiple, loculated fluid collection at the ventricular apex, lateral to the left ventricle (LV), posterior to the left atrium, and adjacent to the right atrium (see arrows). (B) M-mode echocardiography through the LV apex shows a region of loculated effusion (see arrow). (C) A schematic highlights the anatomical relationships of the loculated pockets of fluid. (D) An apical three-chamber view shows another view of the apical effusion. 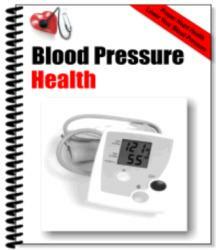 specific, in that normal left atrial pressure tends to be higher than right atrial pressure. A more specific sign of cardiac tamponade is the echocardiography finding of RV diastolic collapse, compression, or inversion. These patterns are visualized as persistent posterior or inward motion of the RV free wall during diastole, representing elevation of intra-pericardial pressure above RV diastolic pressure. The parasternal or subcostal long-axis views are best for visualizing this effect. The sensitivity of this finding is less than that of right atrial collapse (approx 60-80%), but the specificity is high (between 90 and 100%). Several clinical factors may affect the sensitivity and specificity of RV collapse including intravascular volume depletion, the presence of pulmonary hypertension and RV hypertrophy. The degree and duration of the compression correspond to the severity of the hemody-namic effect. Fig. 20. Intra-pericardial hematoma. 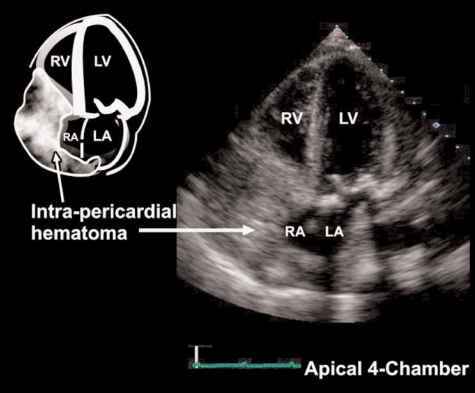 Apical four-chamber view showing large opacity, apparently within right atrial cavity, which was confirmed to be an intrapericardial hematoma. Fig. 21. Inferior vena cava. Loss of normal respirophasic variation of the inferior vena cava diameter (<50% decrease during inspiration) is a reflection of significantly increased right atrial pressures. S, systole; D, diastole. reasons, including right-sided heart failure, pulmonary hypertension, constrictive pericarditis, or tricuspid valve disease. Thus, specificity of this finding for tamponade is low, between 20 and 40%. Fig. 22. Mitral inflow. 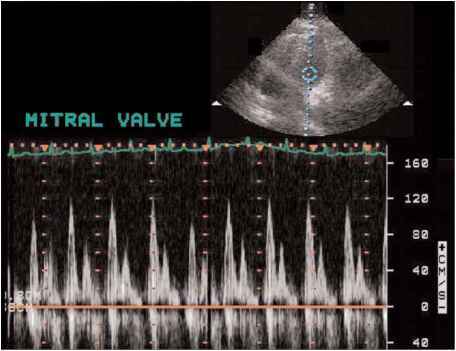 Pulsed wave Doppler of mitral valve inflow showing exaggerated respirophasic pattern of left ventricular filling. This may be observed in the presence of cardiac tamponade. valves, respectively. With cardiac tamponade, there is exaggeration of these physiological changes. Specifically, an increased respiratory variation of diastolic filling of the tricuspid or mitral inflows (i.e., >25%) is suggestive of tamponade physiology (Fig. 22). Benoff LJ, Schweitzer P. Radiation therapy-induced cardiac injury. 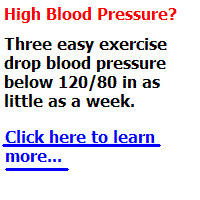 American Heart J 1995;129:1193-1196. Chen Y, Brennessel D, Walters J, et al. Human immunodeficiency virus-associated pericardial effusion: report of 40 cases and review of the literature. Am Heart J 1999;137:516-521. Hurrell DG, Nishimura RA, Higano ST, et al. Value of dynamic respiratory changes in left and right ventricular pressures for the diagnosis of constrictive pericarditis. Circulation 1996;93: 2007-2013. Ling L, Oh J, Schaff HV, et al. Constrictive pericarditis in the modern era: evolving clinical spectrum and impact on outcome after pericardiectomy. Circulation 1999;100:1380-1386. Oh JK, Hatle LK, Seward JB, et al. Diagnostic role of Doppler echocardiography in constrictive pericarditis. J Am Coll Cardiol. 1994;23:154-162. Pepi M, Muratori M, Barbier P, et al. Pericardial effusion after cardiac surgery: incidence, site, size and haemodynamic consequences. Br Heart J 1994;72:327-331. Sagrista-Sauleda J, Angel J, Permanyer-Miralda G, et al. Long-term follow-up of idiopathic chronic pericardial effusion. New England J Med 1999;341:2054-2059. Shabetai R. The Pericardium. New York: Grune and Stratton, 1981. Spodick DH. The Pericardium: A Comprehensive Textbook. New York: Marcel Dekker, 1997. Based on the echocardiography findings and clinical impression of cardiac tamponade, the patient was taken urgently to the cardiac catheterization laboratory, where right-heart catheterization confirmed tamponade physiology with elevation and equalization of pericardial and intracardiac diastolic pressures. She underwent pericardiocentesis without complication. Clinical and cytological evaluation for TB and malignancy were unrevealing, and the diagnosis of uremic pericarditis was made. There has been no recurrence with a more aggressive dialysis regime. What is exaggerated respirophasic variation of mitral inflow?